If you’re not familiar with the term pectus excavatum, it’s a chest-wall development disease that affects children at birth. While doctors are still not completely sure as to why it happens, it is believed that pectus excavatum happens during the child’s development in the womb. It causes the sternum to grow inward and causes the chest wall to sink inward. This deformity is also sometimes referred to as “funnel chest.” Some cases are more serious than others, but often times the only way to fix the problem is with surgery. That’s where we come in. Our pediatric surgeons are skilled in performing pectus excavatum surgeries on children, and can help to correct the issue. Here is some more information regarding pectus excavatum that you should know about. How does it happen? – Research has led physicians to believe that it happens when there is irregular growth of the connective tissues that conjoin the ribs and breastbone. This malformation of cartilage causes the chest to form inward. It is not preventable. – While it can’t be prevented, it can be treated and it’s important that it is treated. In some cases, surgery will not be necessary, but leaving a serious case of pectus excavatum untreated will lead to other health problems. There are symptoms. – Most patients with pectus excavatum will experience trouble breathing, constant coughing, chest pain, overall fatigue and decreased endurance during exercise. If you recognize these symptoms in your child, be sure to contact your pediatrician. It can cause more serious issues. – One serious issue that is associated pectus excavatum is that it can force the heart further to the left of the chest by a few degrees, which can cause a fast heart rate and heart palpitations as well. How is this treated? 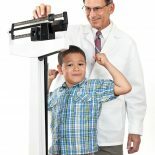 – If pectus excavatum is affecting your child’s heart or lungs, then a pediatric surgery will be necessary. 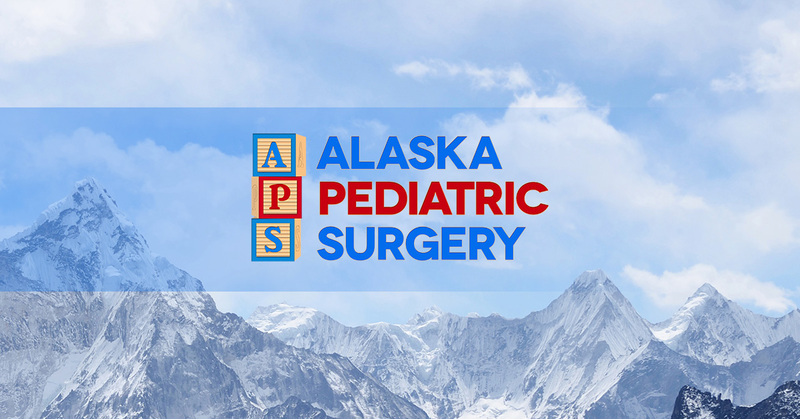 There are two different types of procedures that your pediatric surgeon will recommend. If there is a need to repair the issue, then invasive surgery is the only way to fix it. Who is at risk for this to occur? – Pectus excavatum affects mostly caucasian males, with one in every 300 to 400 births being born with this condition. This disease accounts for 90 percent of all congenital chest growth issues. If you notice that your child is experiencing unusual fatigue, shortness of breath, or decreased endurance, there is a chance that your child might have pectus excavatum. It’s important that you talk to your pediatrician about a plan of action for treatment, so please don’t hesitate to call our pediatric clinic to have your child evaluated.